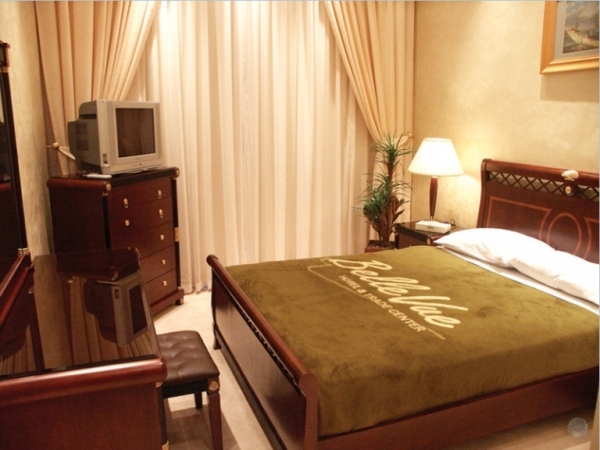 The Belle Vue Hotel Amman, with its futuristic design, one of the newest hotels in town. 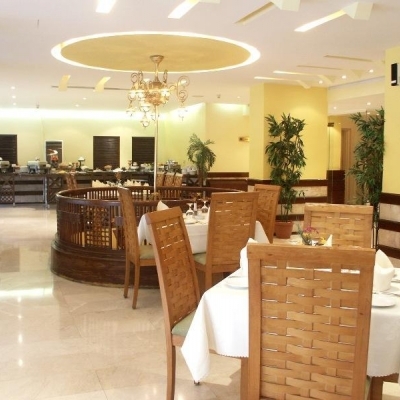 Strategically located in the heart of the Jabal Amman area, the hub of the diplomatic, corporate and entertainment district of the city. 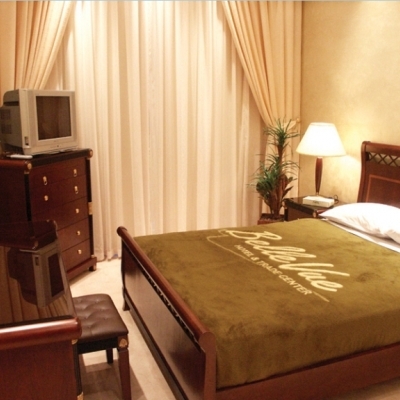 Belle Vue Hotel Amman offers luxurious quality services and accommodations set in a relaxing, elegant and welcoming atmosphere. 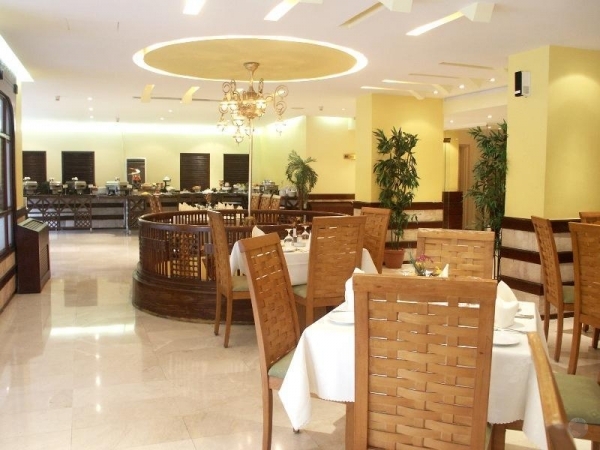 Guest will be faced with endless opportunities for business and dining.